It is snowing in Austin. And when I say snowing, I mean there is light snow and some ice/sleet. The whole city has shut down for Ice Apocalypse 2014. So what happens when you are stuck in a space with a 2-year-old, in my world I need to create. Better late than never. Last thing I wrote was we were thinking of moving into a tiny home or other options. 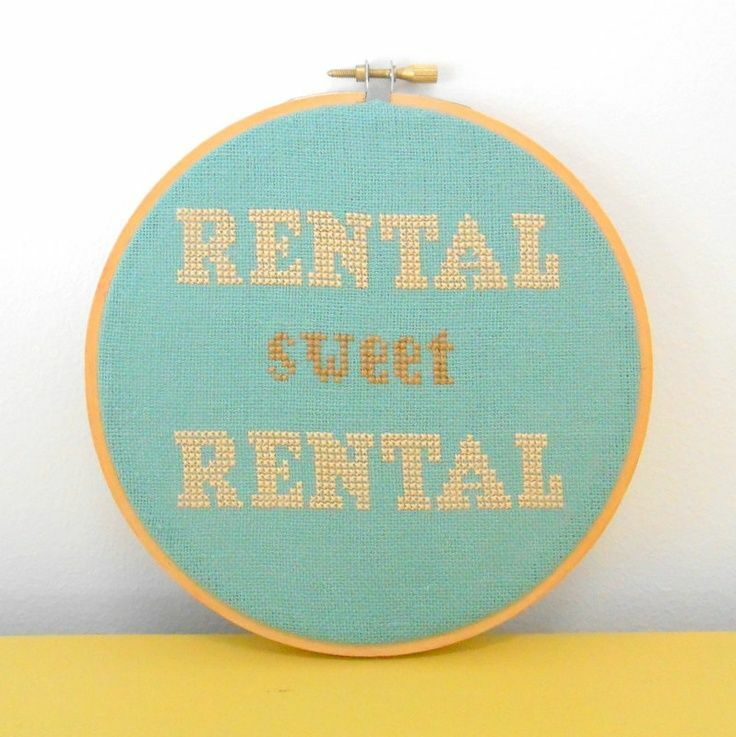 Well things took a sudden left turn in our life and we decided that it was time to get back into a rental house for now. (it sounds so boring) Our road dreams are being put on hold. We decided on a Tuesday we were going to look at houses, Wednesday we put down a deposit, Thursday our application was approved, Friday we got the keys, Saturday we moved into the new house and Sunday we had our storage unit emptied. We had the RV unpacked, cleaned and stored the following weekend. It was literally that quick. When we make decisions, we make them fast. We moved into the house mid November just before Thanksgiving and we have been going non-stop with holidays, vacations, our birthdays and hosting many parties at our new-found space.Including a Technomadia Meetup for full timers and dreamers. It was a weird experience to sit around and listen to everyone’s dream about RVing, when mine had been put on hold. It made me wish we were back in the RV. We were in the RV just shy of one year. We sold many things and stored some possessions and things we thought we would sell at a later date. 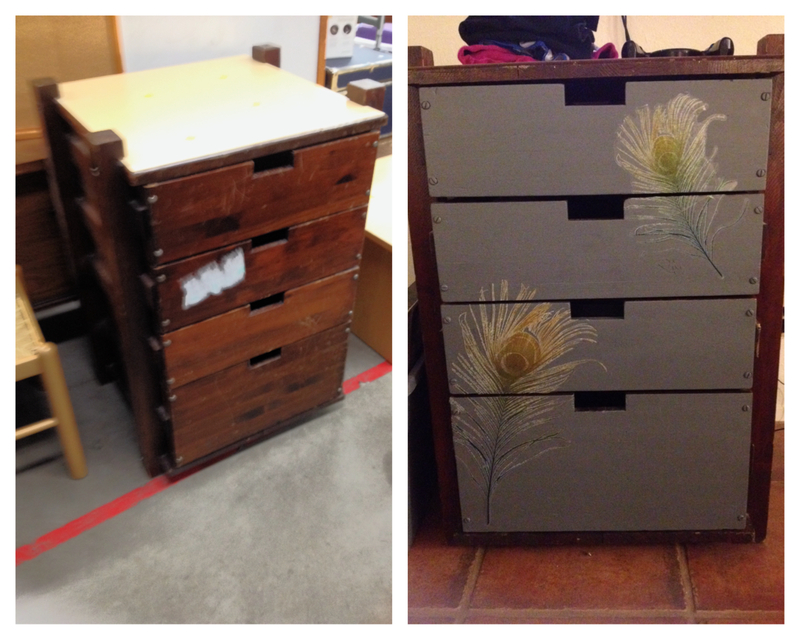 Moving back into a house we had many basic things but the one thing we lacked was furniture. In the past we would have went straight to IKEA and picked everything out. 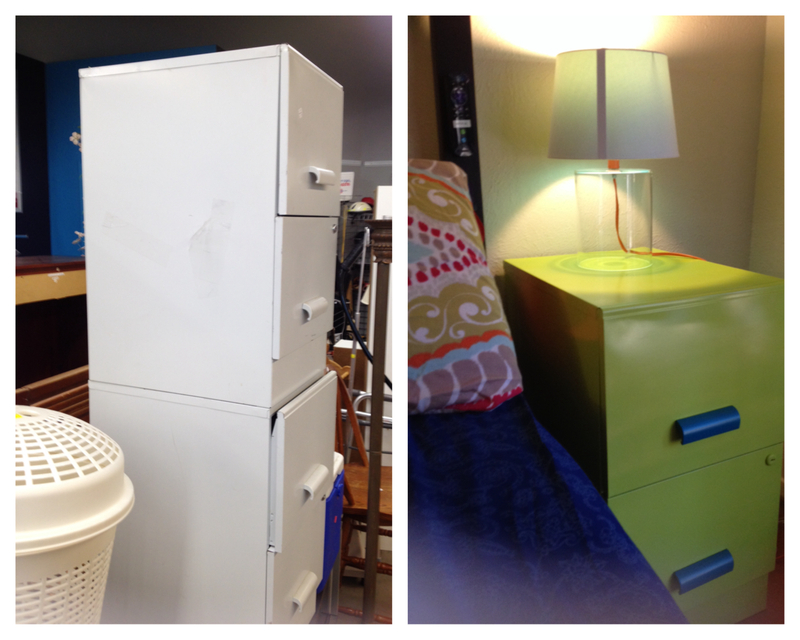 Instead this time I went thrift store shopping and picked up a few items to re-purpose and re-finish. So far I have picked up a dresser, end tables(3), bookshelf, a couch, Zoes bed and various decorative things all from Craigslist or Thrift stores. All these items cost us a total of $161. With paint and other supplies our grand total is $250. I think the best thing about getting back into a moderate sized house(1000 square feet) was the ample space to create some play spaces for Zoe. Creating spaces for Zoe prove to be just as much fun for me as it is for her. 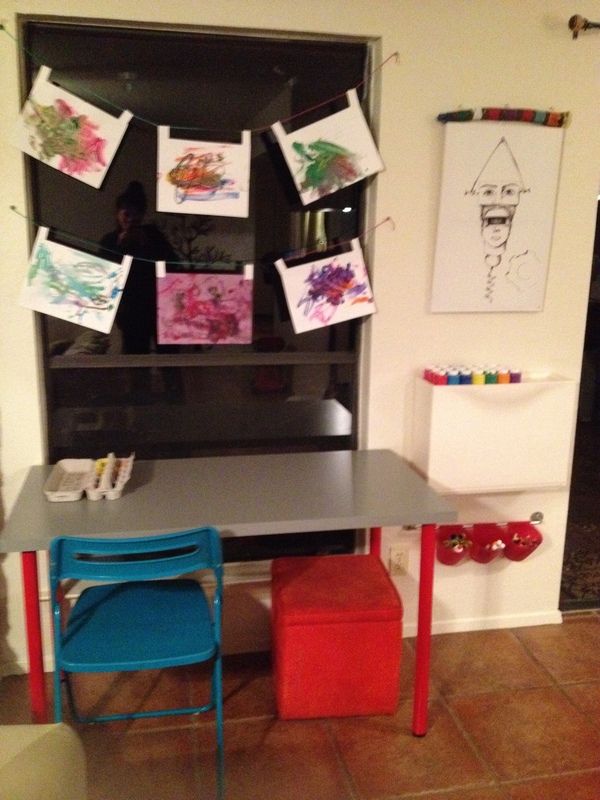 She now has an art space, the kid paints at least 4-6 times a day. But the greatest space is the outdoors. 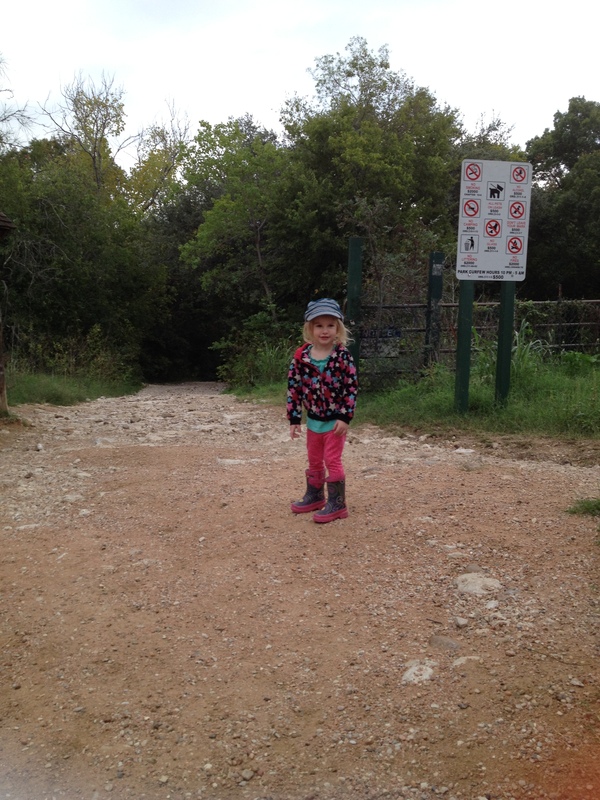 We have managed to find a spot within walking distance to our favorite hike and bike trail. We are in heaven here. Our plans are always changing and nothing ever stays the same with us. Our dream is to be on the road…. we are just on a bit of a break. Our new direction is to be back out on the road in 2 years, hopefully this time Derek will not have to work as much so we can enjoy road life with a slower pace. With the exception of a new king bed, our entire 3/2 1600 sq ft house was furnished by thrift stores, garage sales and Craigslist finds….excl the bed, we spent $1,000 for it all…..welcome back..we are loving Burnet, but itching for country property….